T. S. Eliot spoke of his 'genius'; in 1935 W. B. Yeats wrote to him, 'I like you better than I like anybody else in the new generation.' This selection draws on six decades of writing, twenty volumes of verse, and illustrates the remarkable diversity of Barker's talent. Skilled in both traditional and in freer forms, ranging in theme from the theology of guilt to the continuing possibilities of innocence, in mood from the frivolous to the sublime, the work of this most chameleon yet forceful of poets successfully evokes the outlines of his extraordinary personality, summoning before the reader what Barker himself once called 'The Face behind the Poem'. 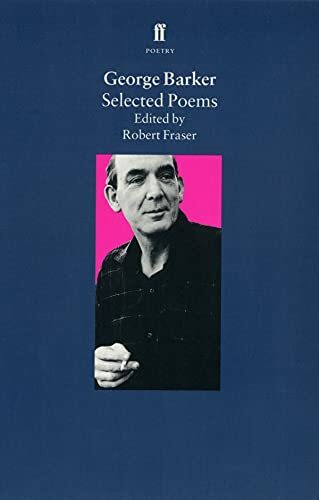 Book Description&colon; Edwin Muir Selected Poems contains a new selection from an Orkney poet who witnessed many of the major events of the twentieth century.